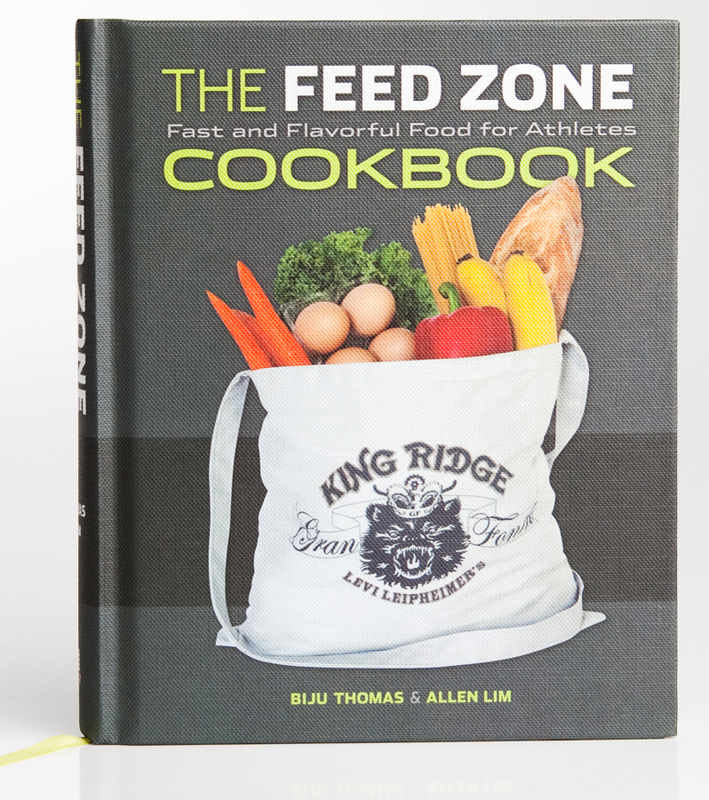 According to Dr. Allen Lim and chef Biju Thomas, eggs are the peloton’s favorite source of protein. Why? It’s as much about practicality as it is about taste. At home or on the road, eggs are affordable, easy to find, and simple to prepare in a variety of ways. When Biju is at a race cooking for athletes in the Skratch Labs food truck, he might need to serve up 50 eggs all at once. 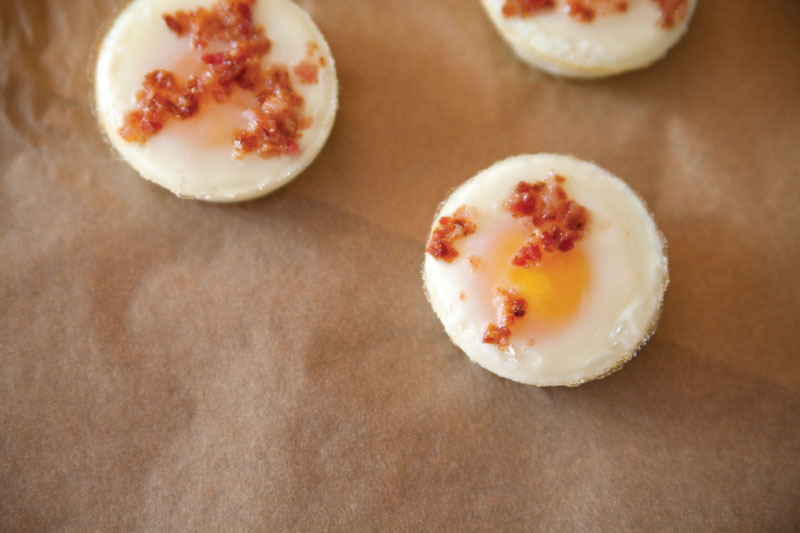 Muffin tins are a quick, efficient way to cook dozens of eggs to perfection — simultaneously. 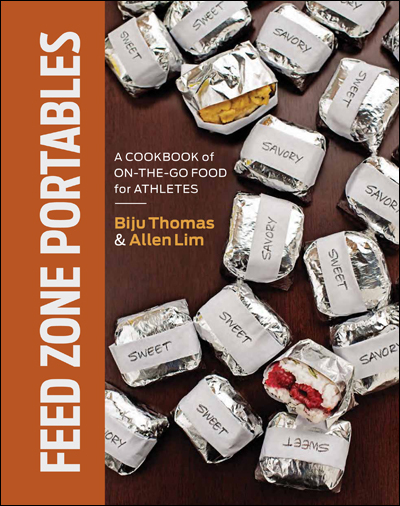 In this new video from Skratch Labs, chef Biju shows you the simplest baked egg recipe in Feed Zone Portables, which includes a chapter of favorite egg recipes that make excellent portable snacks. ← Order Feed Zone Portables and Get a Free Pound of Skratch Labs Hydration Mix!